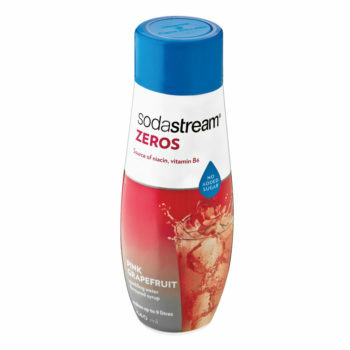 SodaStream Classics Sparkling Drink Mix has less sugar than store bought drinks. 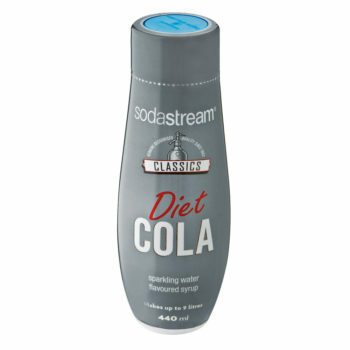 Each bottle makes 36 servings (9 litres) of refreshing soda. Creating your own sparkling drinks at home has never been easier! 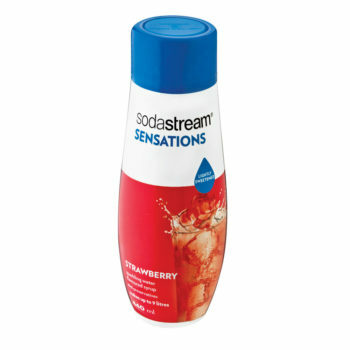 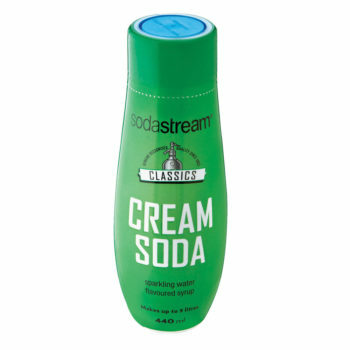 Simply carbonate water with your SodaStream Sparkling Water Maker (sold separately), add your flavour and enjoy! 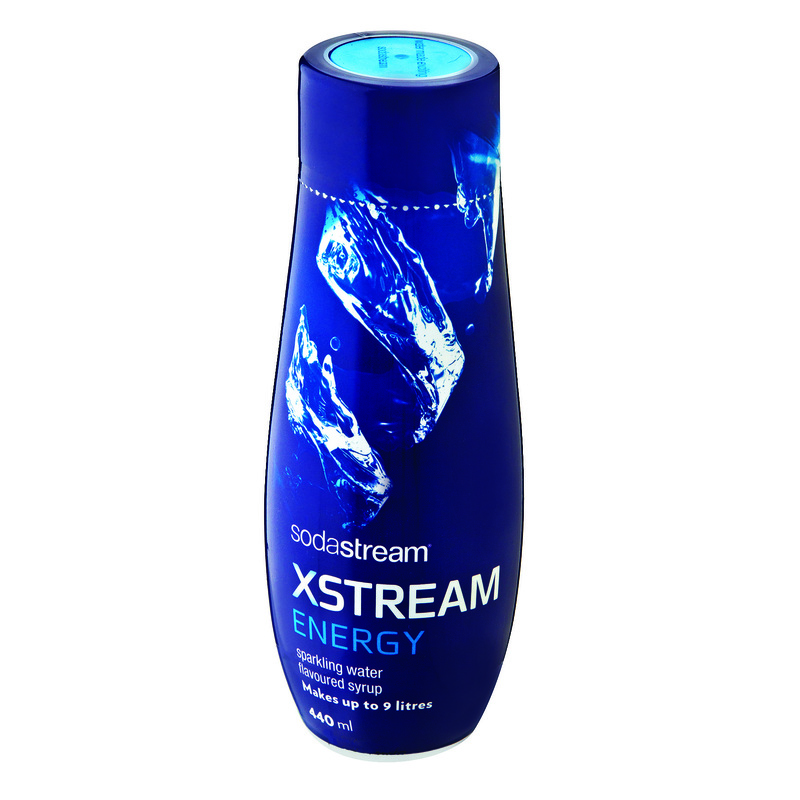 SodaStream’s Extreme is the flavour that’s packed with a delicious little punch to kick your day into high gear.